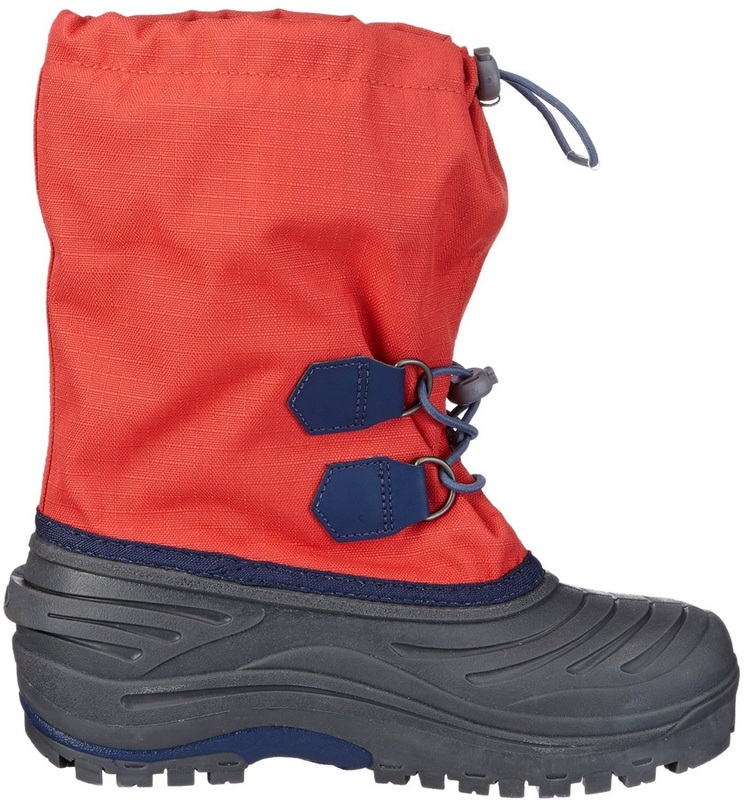 The Super Trooper is an all-round, children's winter boot for kids who play outside all day regardless of the conditions. 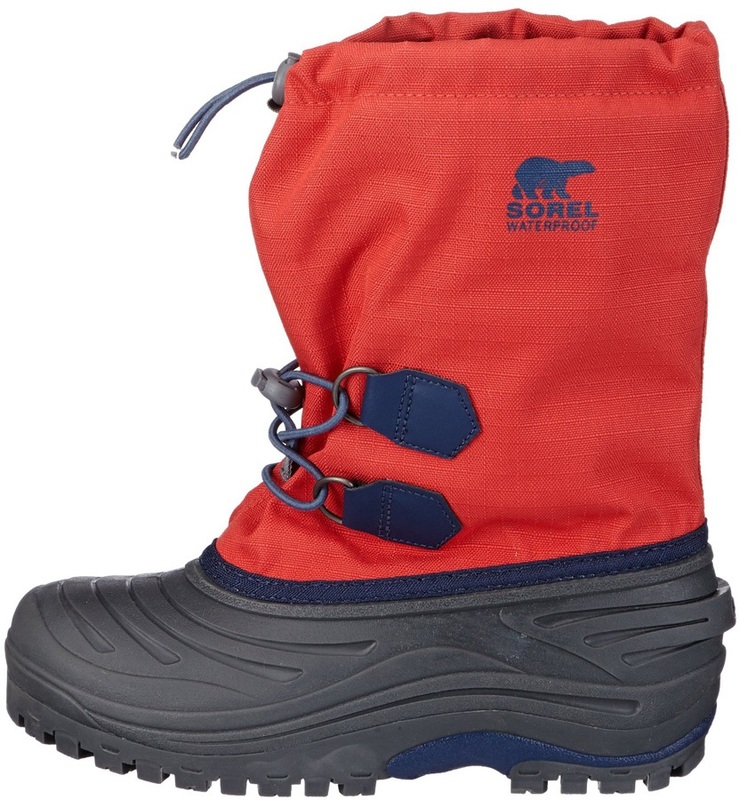 There's no need to worry about wet feet as they are fully waterproofed with sealed seams, a thermal rubber shell and a Polyurethane backed synthetic textile upper boot. 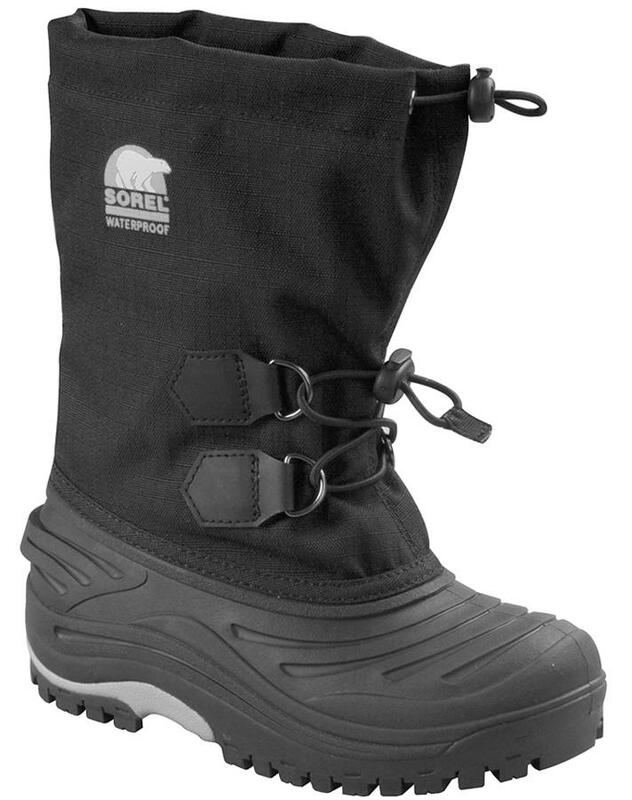 For assured warmth there is a 9mm thick ThermoPlus felt inner boot which is also removable. 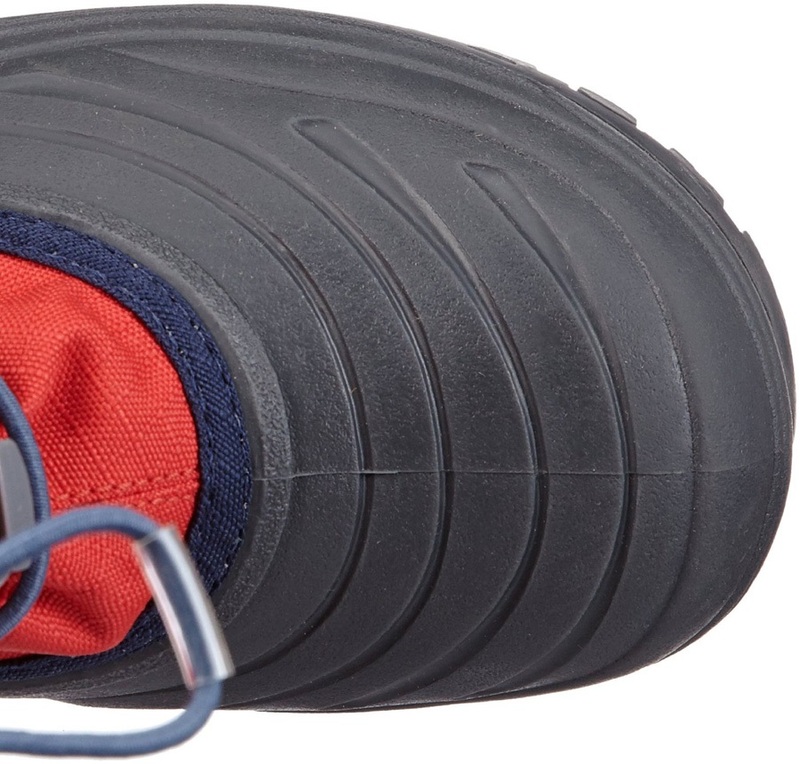 Great grip is maintained by the multi-directional tread on the outsole. 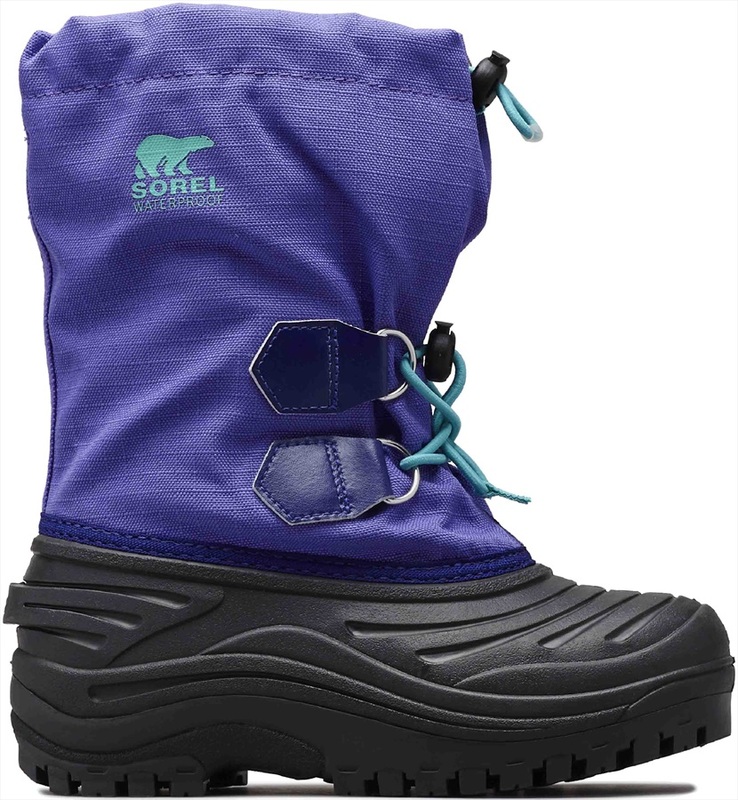 Cuff closure and ankle hold can be adjusted by a simple cord and buckle. 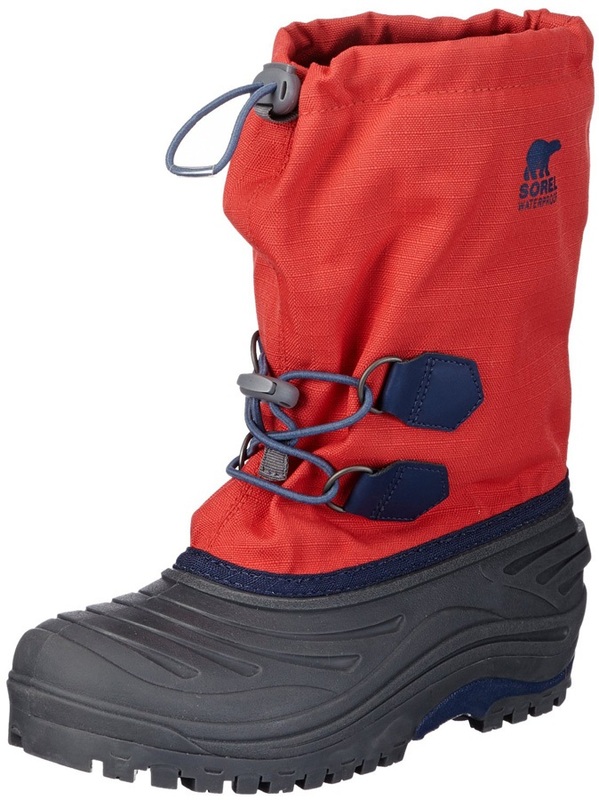 This Kids boot is perfect for all winter conditions. Injection moulded, waterproof, thermal rubber shell.